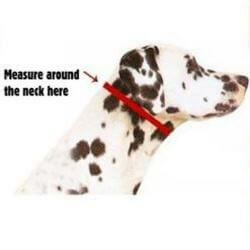 As the Canny Collar clips to your dog's lead behind the head rather than under the chin, this means it will not ride up into your dog's eyes nor yank his head to one side. 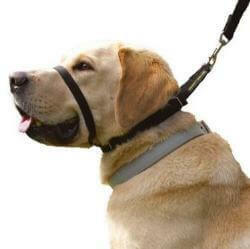 It is generously padded for comfort and the single piece of material over your dog's nose allows him to breathe freely, open his mouth and enjoy his walk as much as you both want him to. 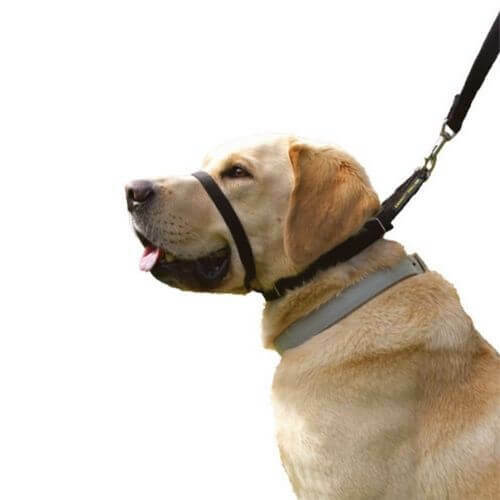 Used and recommended by organisations such as the RSPCA and The Guide Dogs for the Blind Association, the Canny Collar is everything you are looking for when wishing to humanely train your dog to walk on a loose lead.